Matching up with the requirements of our clients, we are involved in offering Tea Packaging Pouches. These Tea Packaging Pouches are well designed by the team of trained workers of the industry. These Pouches are quality tested and are properly sealed. Light in weight and durability are some of the salient features of these Pouches. We ensure safe packing of our products. They are sealed and air-tight packaging that prevents moisture or dust from damaging the products nutritional content. 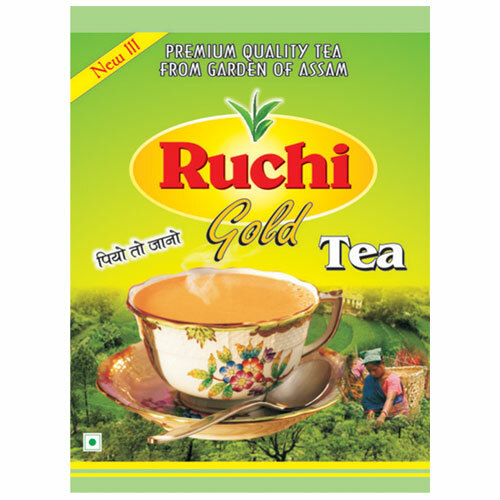 Tea Packaging Pouches are available in several shapes and sizes as per the requirement. We are capable of handling bulk orders in short notice and assure timely delivery. Being a well-distinguished company in the market, we are into offering Dry Fruit Packaging Pouches. Provided Dry Fruit Packaging Pouches are highly appreciated amongst our clientele due to their top quality and various uses such as to pack dry fruits like almonds and with a variety of products, including food. The offered pouches are demanded broadly for its superior strength and printability which increases the shelf appeal of dry fruits. 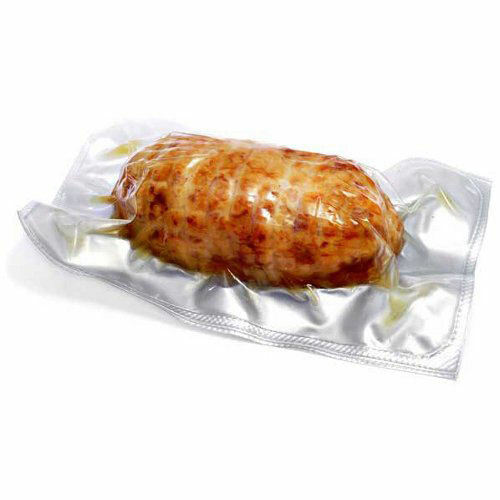 We are one of the most reliable companies in this domain and are into offering Meat Packaging Pouches. Offered Meat Packaging Pouches are extensively used for moisture free packing of flour. Being quality oriented firm, the offered Meat Packaging Pouches are stringently checked against various quality parameters by our experts. Custom Meat Packaging Pouches have a minimum of 8,000 pouches but can be fully customized and even include sequential numbering for tracking lots and batches to help with the tracking of your food or meat products. We have gained a remarkable position in the market that is involved in offering Cooking Oil Packaging Pouches. 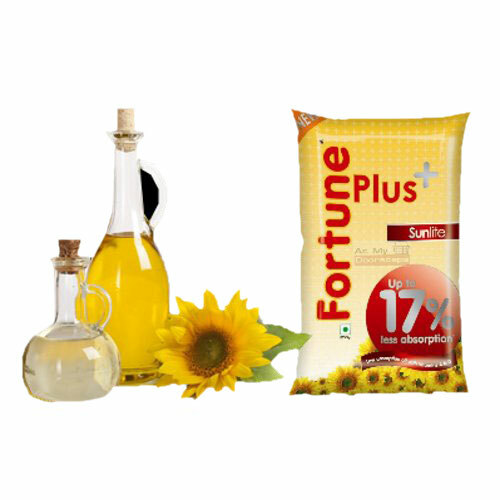 Provided Cooking Oil Packaging Pouches are manufactured using finest quality material and latest technologies. These products are offered to the customers at very reasonable rates within the committed period of time. Apart from this, our valuable patrons can avail from us these products in various patterns as per the requirement. Cooking Oil Packaging Pouches have no leakage, therefore can be easily transported. Cooking Oil Packaging Pouches are hygienically manufactured and are absolutely odorless. Leveraging the skills of our qualified team of professionals, we are instrumental in offering a wide range of Coffee Packaging Pouches. 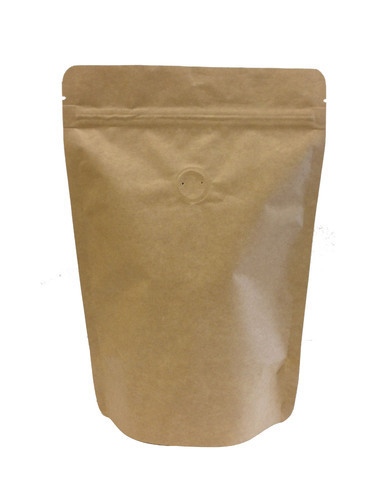 We offer a wide assortment of Coffee Packaging Pouches that are valued by the customers for high quality and are delivered as per the set industrial standards, they have smooth finishing and dimensionally accurate in nature. They maintain the natural aroma of coffee and are delivered in well-defined time. 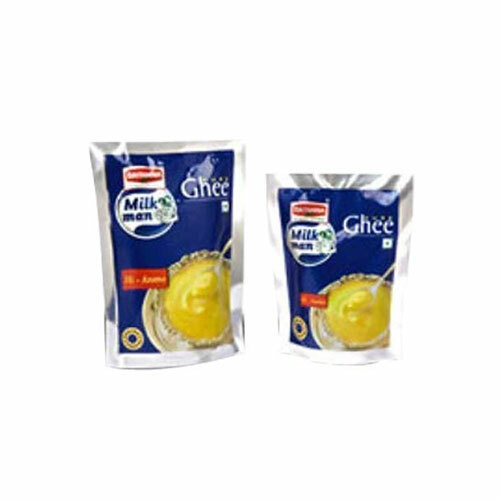 Keeping the diverse requirements of customers in mind, we are instrumental in providing Ghee Packaging Pouches. Manufactured in conformity with market prevalent norms, this product is highly respected for its features like smooth texture, lightweight, tear resistance and perfect finish. Clients can avail this range from us in varied patterns, designs and color combinations as per their specific needs. These products are quality assured and result in high shelf life, purity, freshness and taste. They protect the ghee from contamination and humidity. We provide them in varied capacities and deliver them in varied standard sizes. 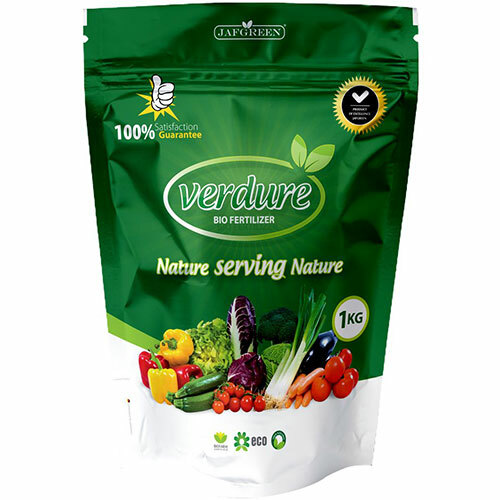 Our company holds vast experience in this domain and is involved in offering Seeds Packaging Pouches. 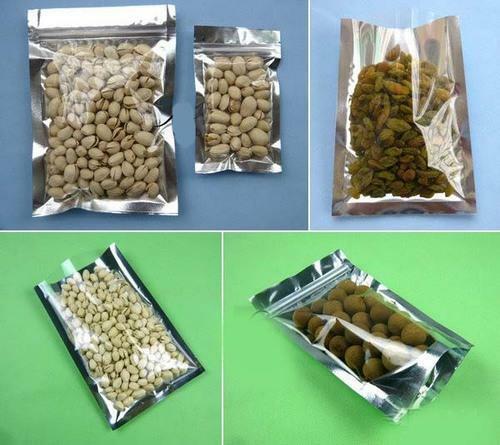 The Seeds Packaging Pouches can be used for packing different types of seeds such as vegetable seeds, fruit seeds, crop seeds, oil seeds and herbal seeds. These seed packaging pouches are designed to meet the logistic and handling requirements of the clients. These pouches can also be customized by our workforce as per the market need. Presented pouches are manufactured by using quality approved material and advanced techniques. Our offered pouches are checked at our end so as to deliver a flawless range.